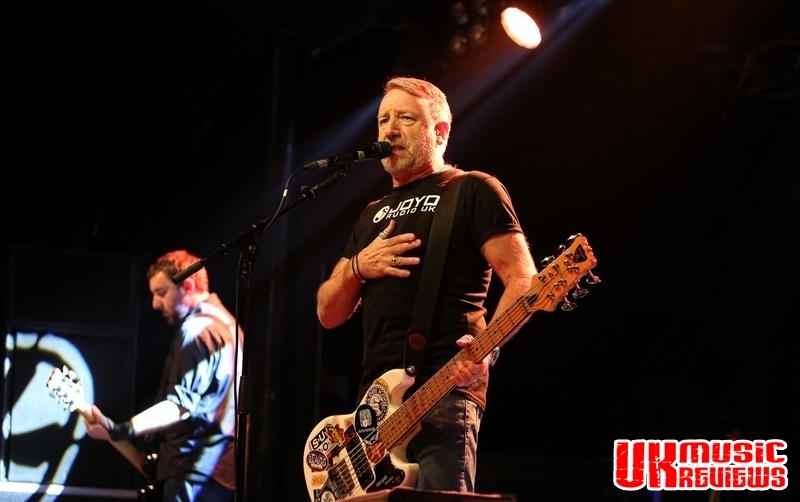 It was a boisterous crowd that challenged the Security staff at Rock City last night, as Peter Hook & The Light played a comprehensive set drawn from different periods of New Order’s and Joy Division’s back catalogue. 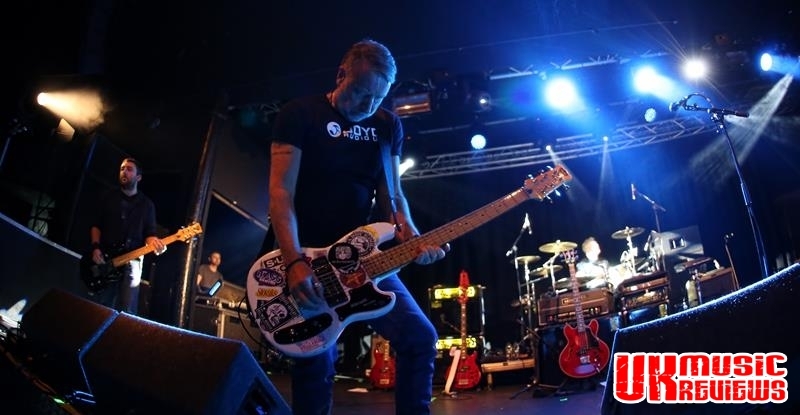 This bumper set, which started promptly at 7.20pm, took in both bands Substance singles compilation. 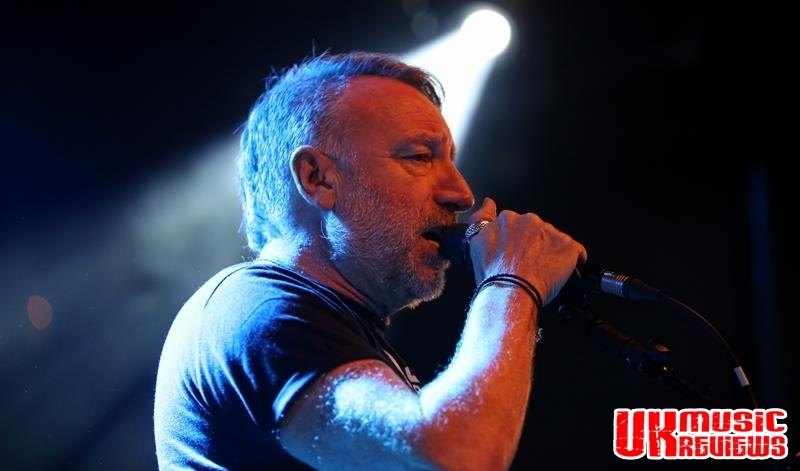 First up was the New Order dance party as they stormed through hits like The Perfect Kiss, Sub-culture, Shellshock and State Of The Nation, which all served to send us back to 1987 and the glory days of The Hacienda. 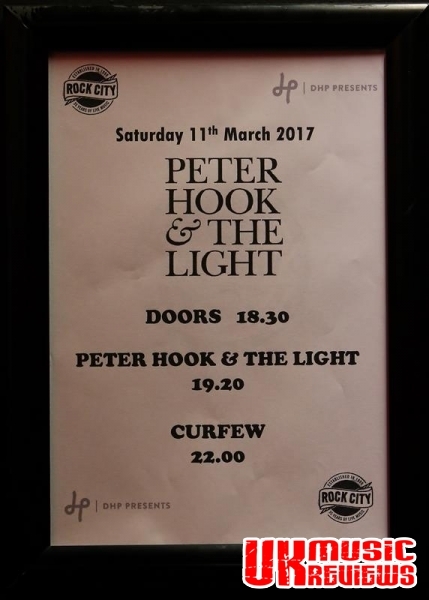 With Hooky reminiscing about a previous visit to Rock City on which he fought with some Hell’s Angels and had an argument with the DJ, last night they did play Blue Monday, much to the delight of the crowd. 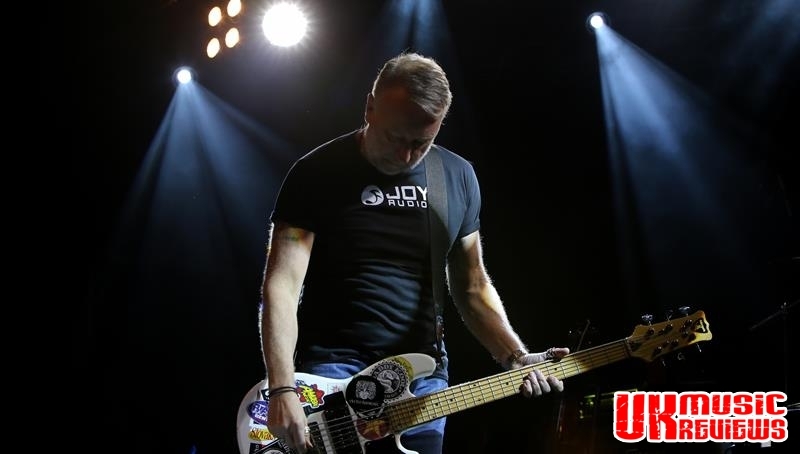 The stand out track was undoubtedly Bizarre Love Triangle with Hooky’s best vocals of the night, which gave way to the epic True Faith before they dropped the tempo to close this half with 1963. 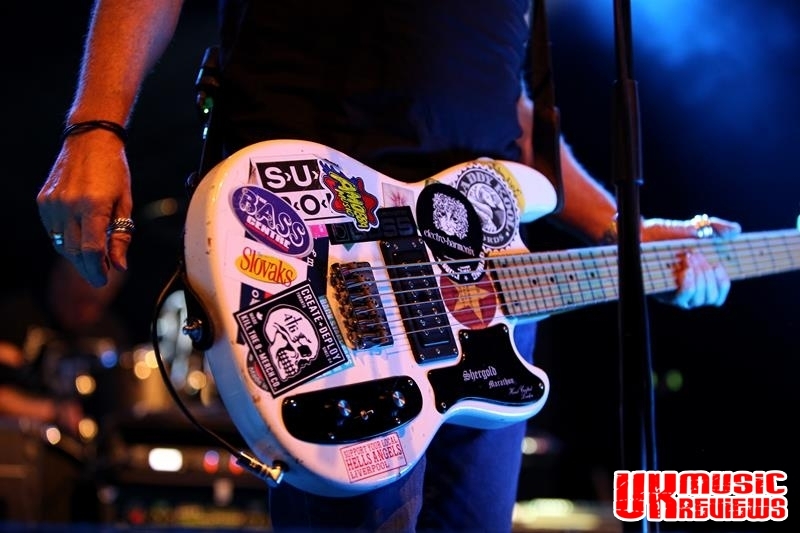 The Light are a very tight band, made up of members of Monaco, another Hook project, and his son Jack, who has inherited his father’s bass playing skills. 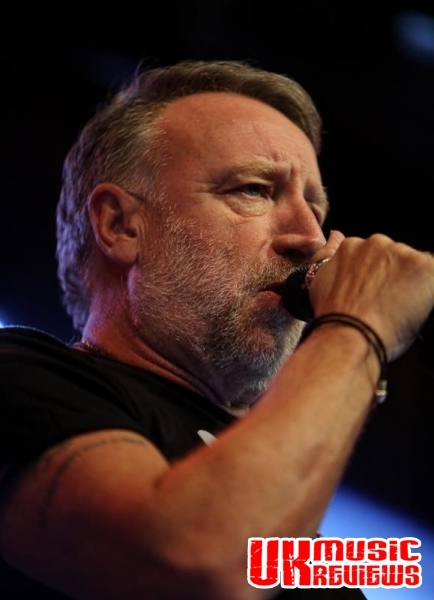 Although Hooky’s vocal range isn’t best suited to singing the New Order tracks given Bernard Sumner’s higher range, vocalist and guitarist David Potts was more than able to reach those notes. 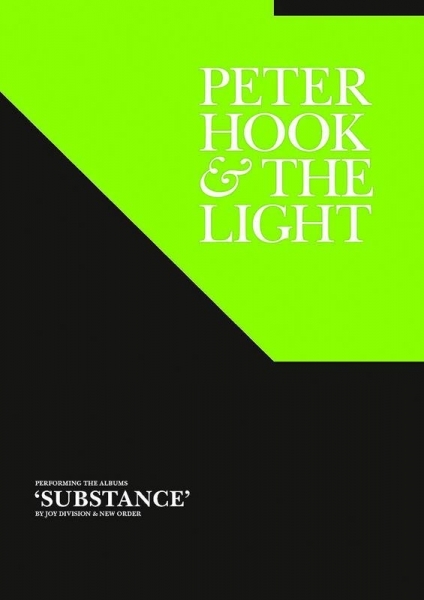 For the second half the Joy Division tracks well and truly woke Rock City up. 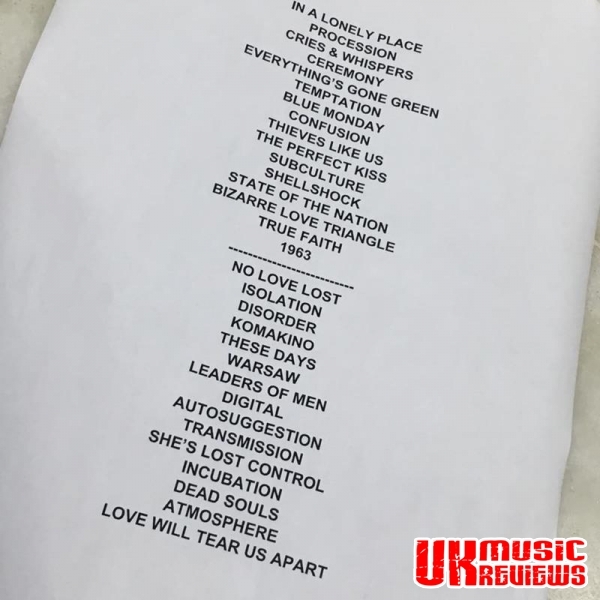 Opening with No Love Lost from their first EP, She’s Lost Control, Transmission and the driving punk of Warsaw were bombastic, whilst the slower Incubation and Atmosphere were well received. 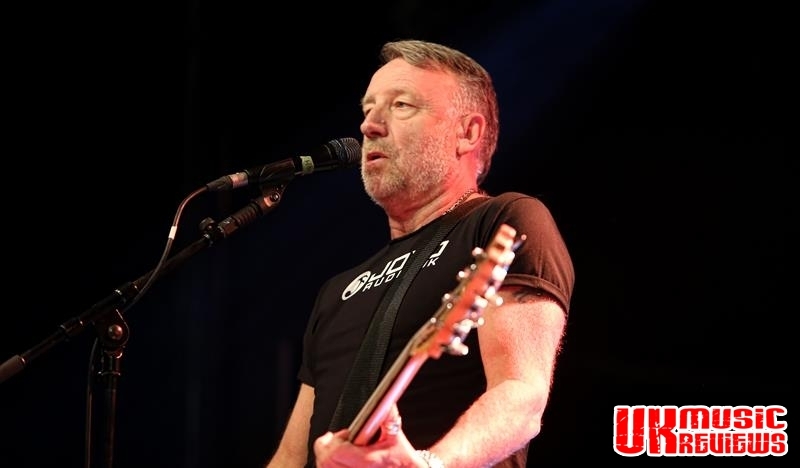 When it was time for closer Love Will Tear Us Apart, Hooky handed over vocal duties to the audience as they bellowed out the chorus. 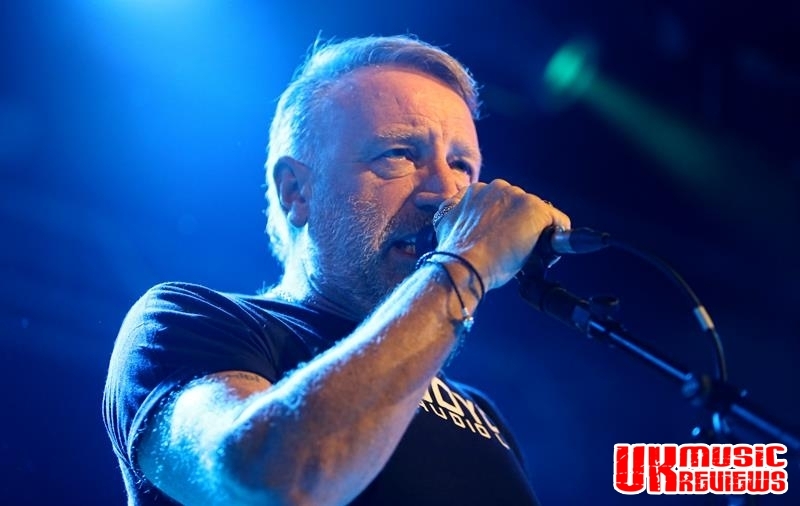 Whether a New Order or a Joy Division fan, Hooky delivered a set list of 31 songs, ensuring that there was something for everyone.